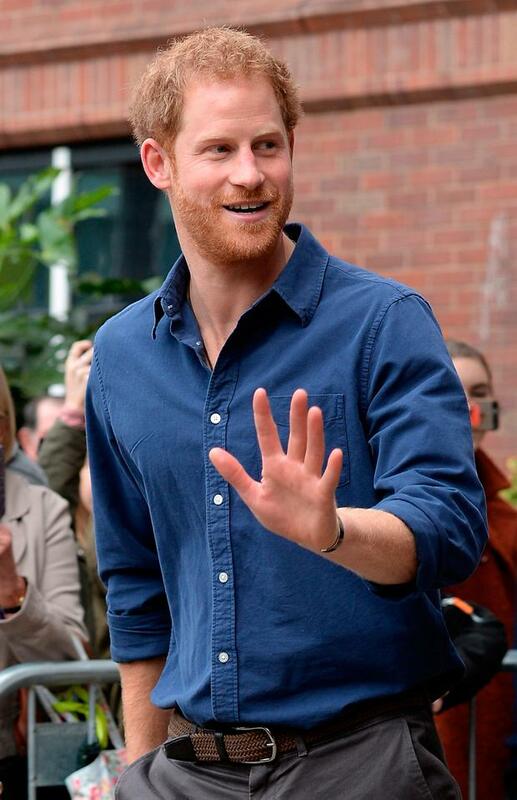 Prince Harry has lashed out against the treatment his new girlfriend Meghan Markle has received in recent weeks. 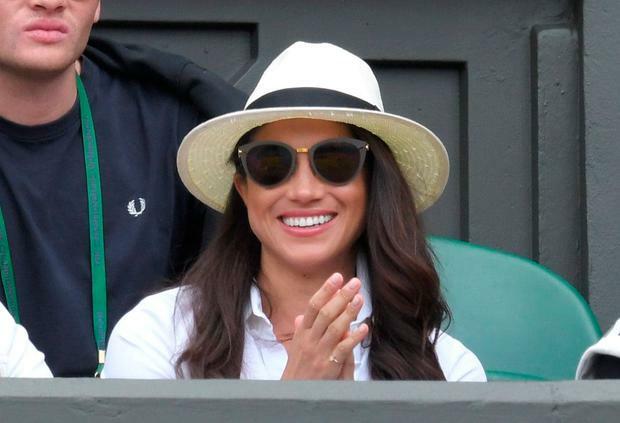 The 32-year-old royal has been quietly dating the Suits star (35) for six months, but news of their relationship broke last month. And the prince has expressed his upset about the media interest surrounding her via a statement from Kensington Palace in which he says she has been subject to a "wave of abuse and harassment". Stories concerning Meghan's family have been published and members of her family have been interviewed in recent weeks, while her former marriage and religious has also been discussed at length. Racy scenes from her hit US legal drama Suits have also appeared on adult websites in the last week. In a rare statement concerning his personal life, he said the press had crossed "a line" with its reporting of his relationship. 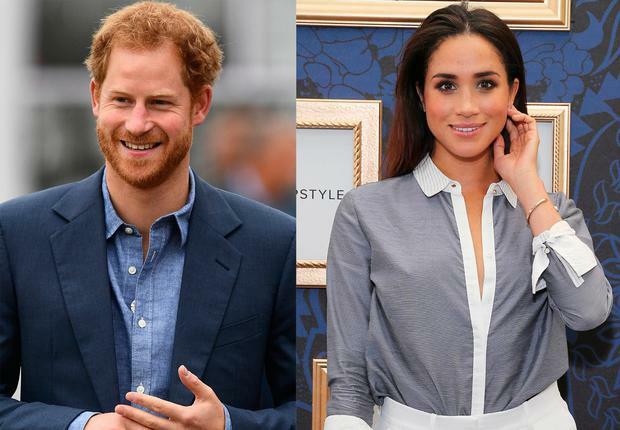 "His girlfriend, Meghan Markle, has been subject to a wave of abuse and harassment," Harry's Communications Secretary said in a statement. It was reported earlier this week that Harry would not be speaking to the media at all during his upcoming tour of the Caribbean, believed to be in a bid to protect his girlfriend's privacy.